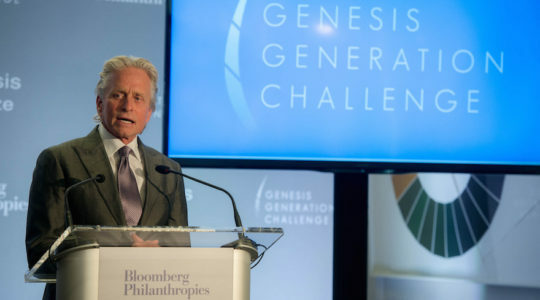 Douglas said he will use the $1 million award for outreach programs for intermarried Jews seeking a connection to the Jewish community. 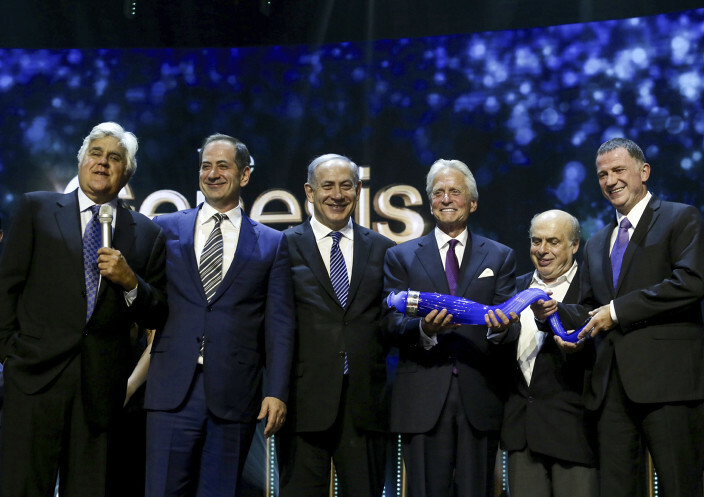 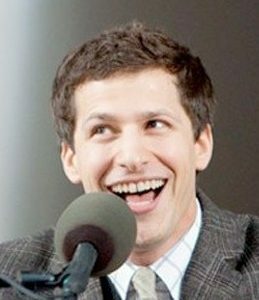 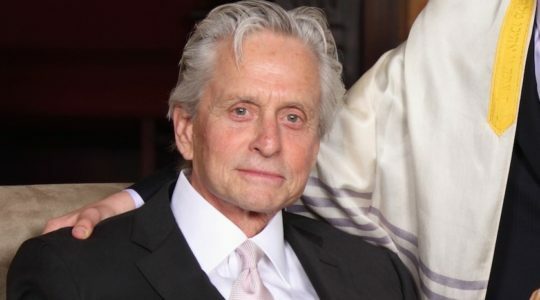 In Jerusalem to accept the “Jewish Nobel,” the $1 million Genesis Prize, the award-winning actor says the award has finally made him feel like he belongs in the community. 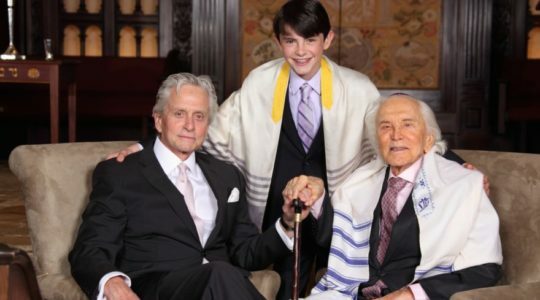 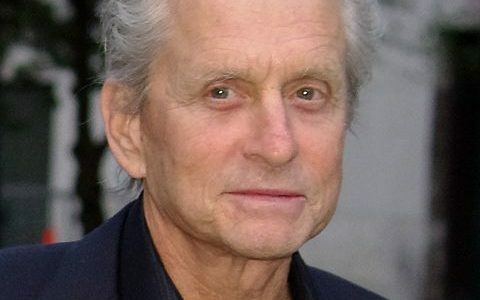 Actor Michael Douglas describes his son’s first encounter with anti-Semitism and the reasons for its re-emergence around the world.